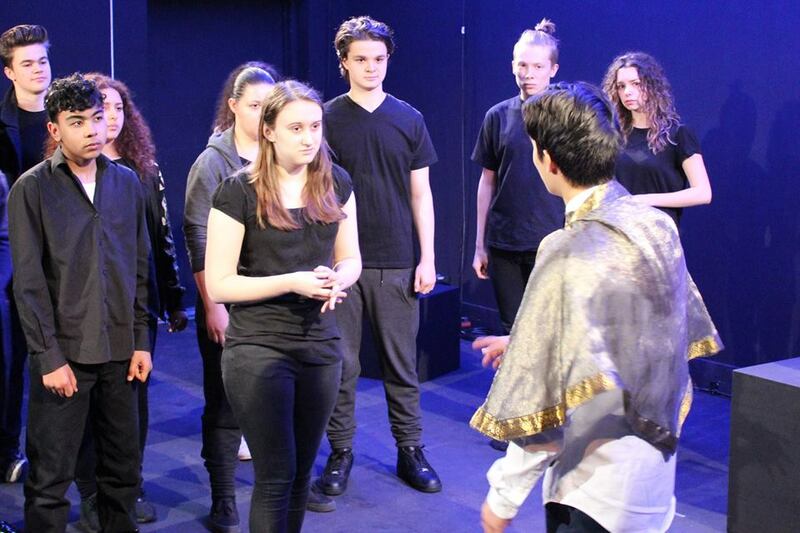 A modern retelling of the Celtic myth by a talented cast of young actors using song, movement and puppetry. 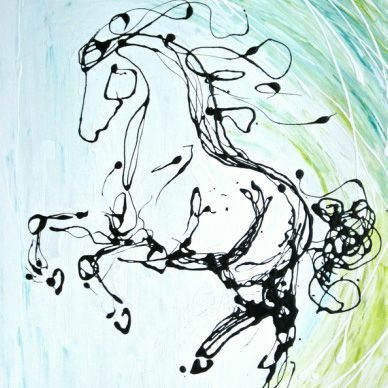 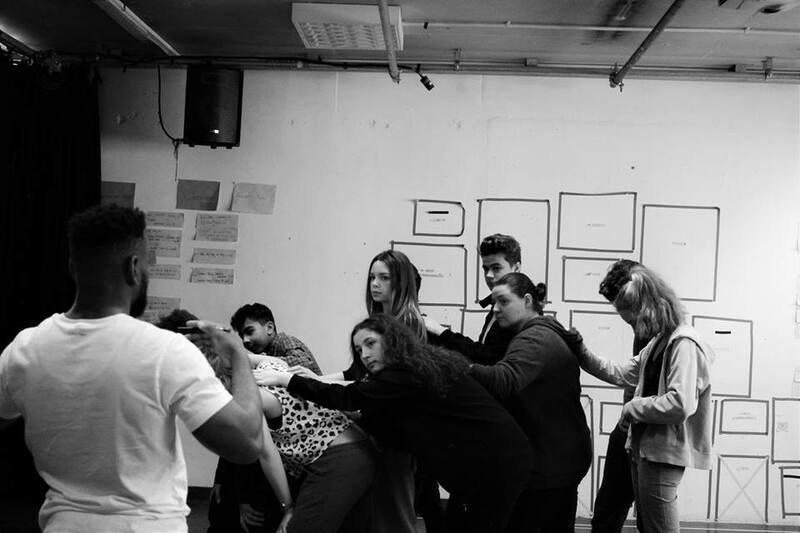 Teller is presented by the 14–18 Young Company group and is presented in tandem with Milkshake by the 19–25 group. 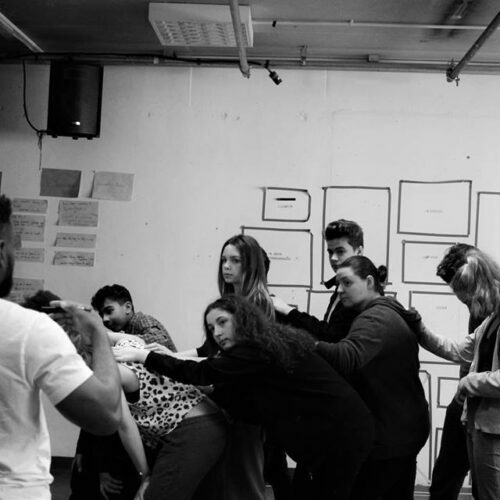 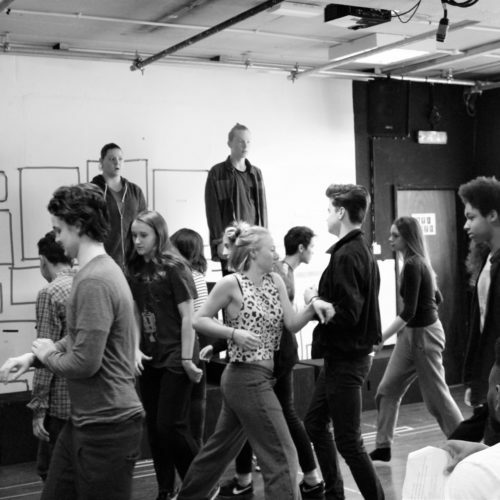 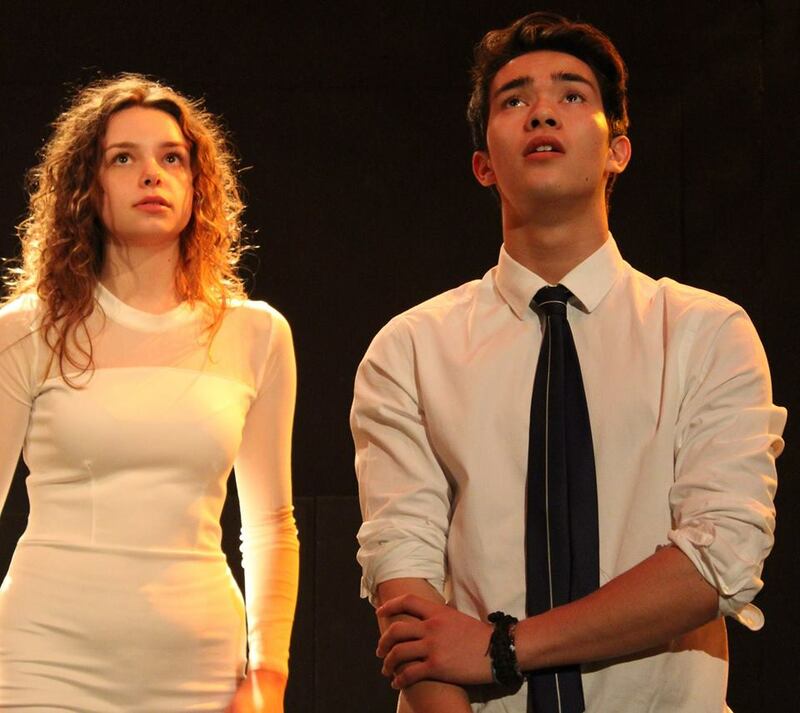 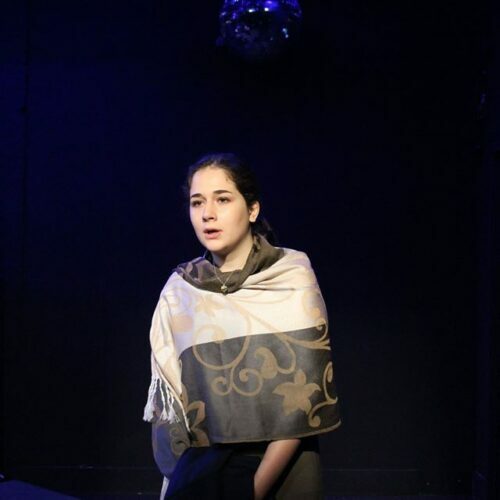 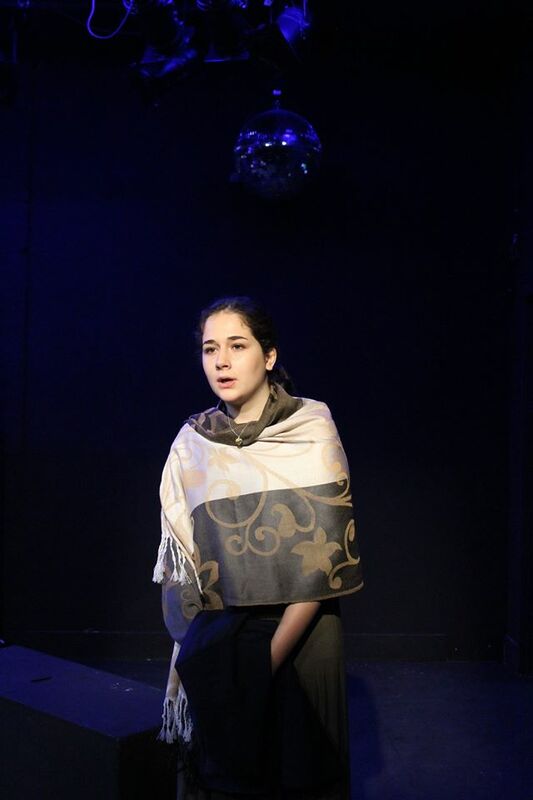 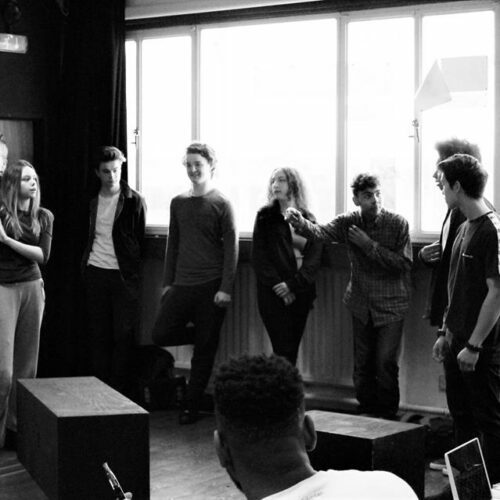 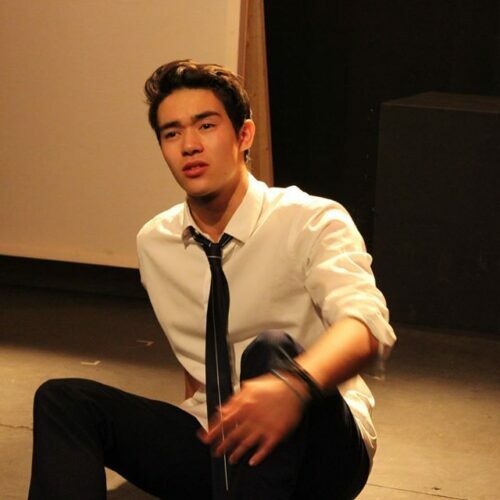 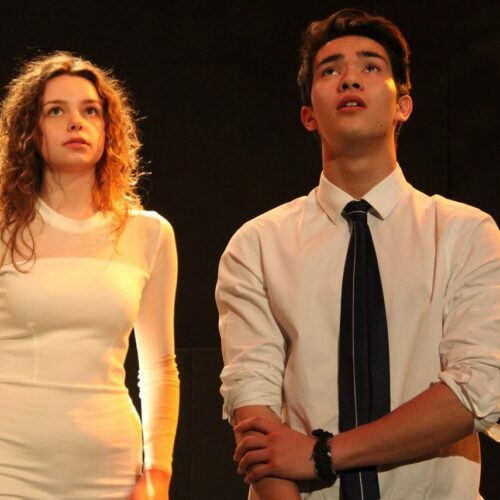 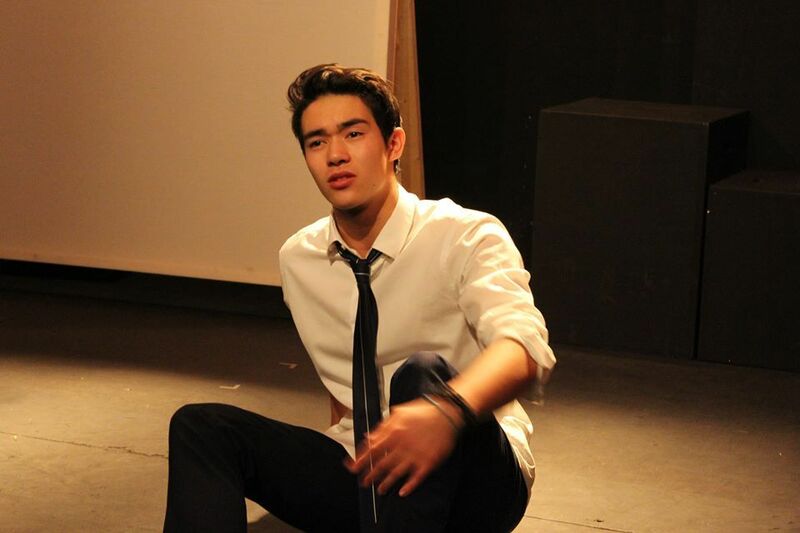 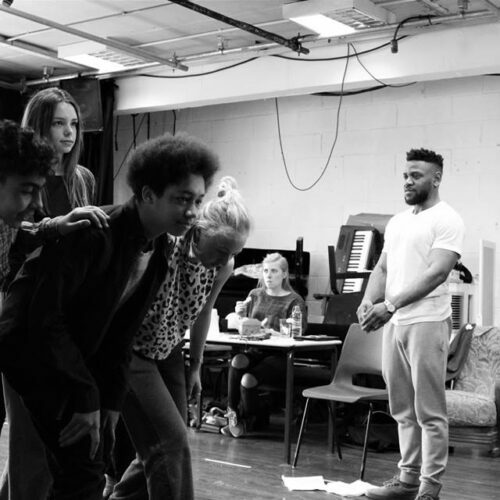 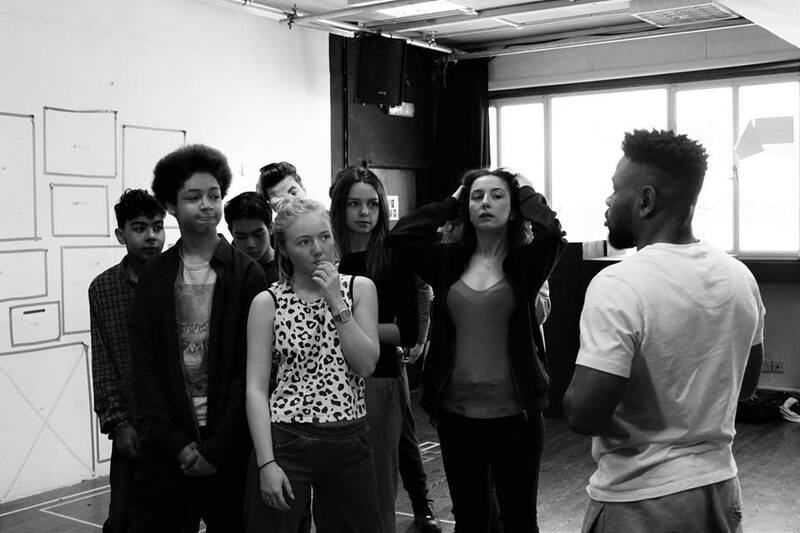 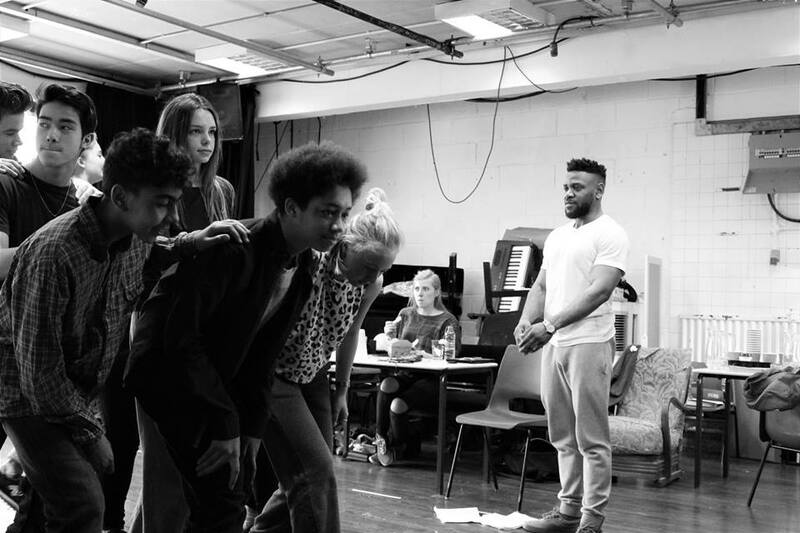 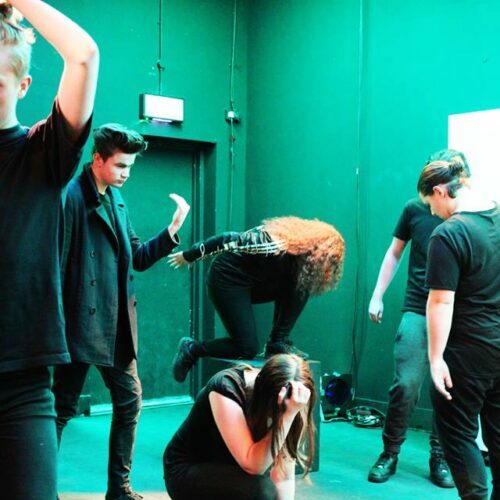 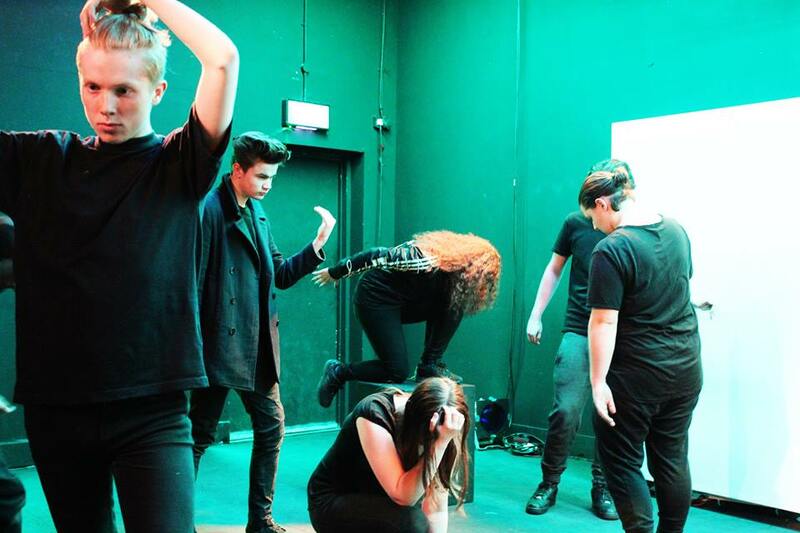 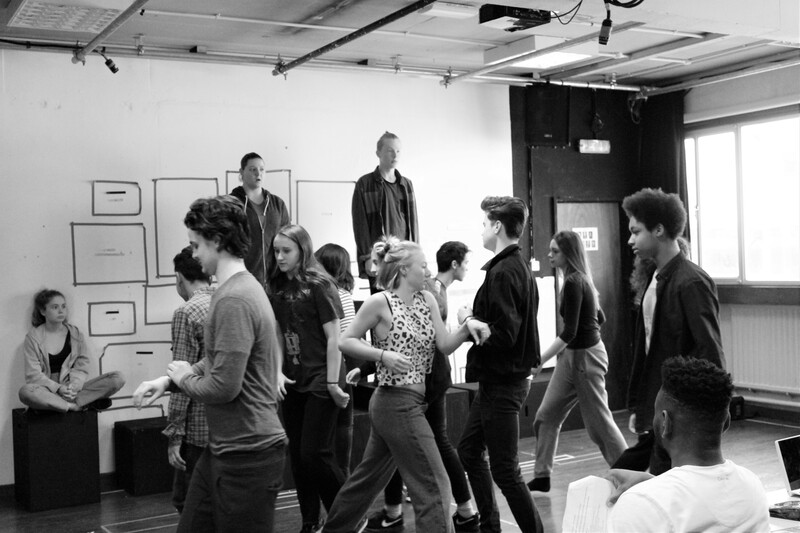 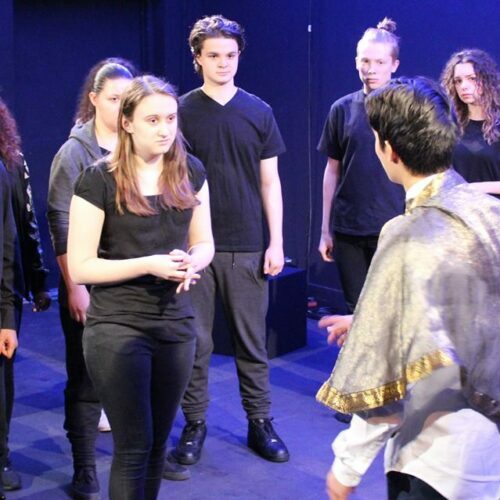 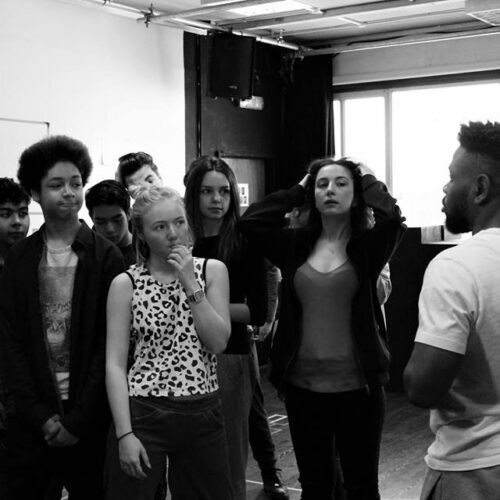 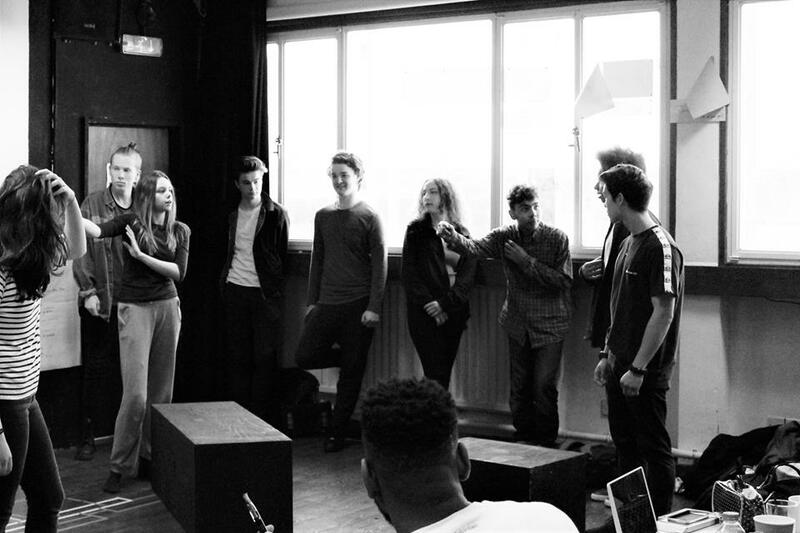 Click here to read more about Southwark Playhouse Young Company.